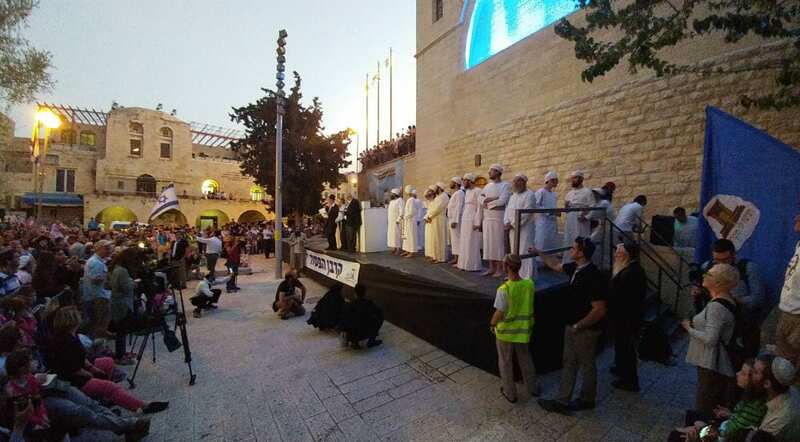 After a court battle to gain police permission, the Sanhedrin held a full reenactment of the Passover sacrifice and Temple service Thursday evening in a manner reminiscent of the glory that was once the Temple. 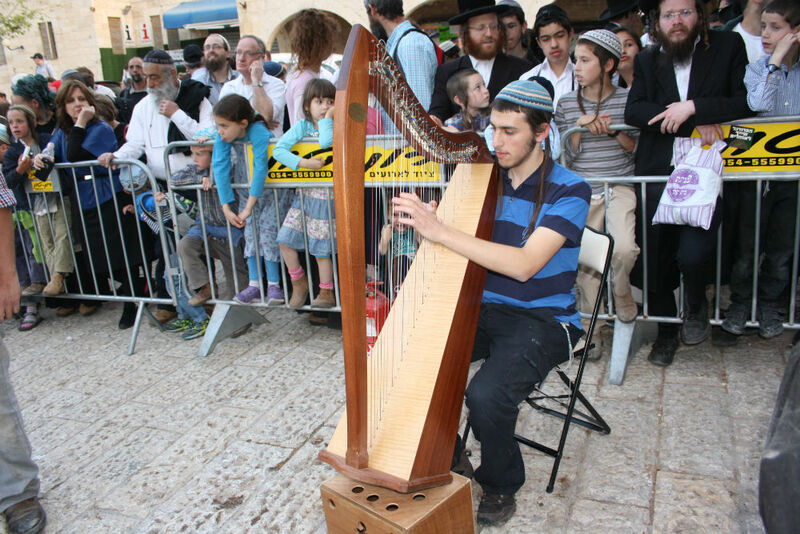 This year, the ceremony was closer to the Temple Mount, where the service would take place if the Temple were standing, than ever before. 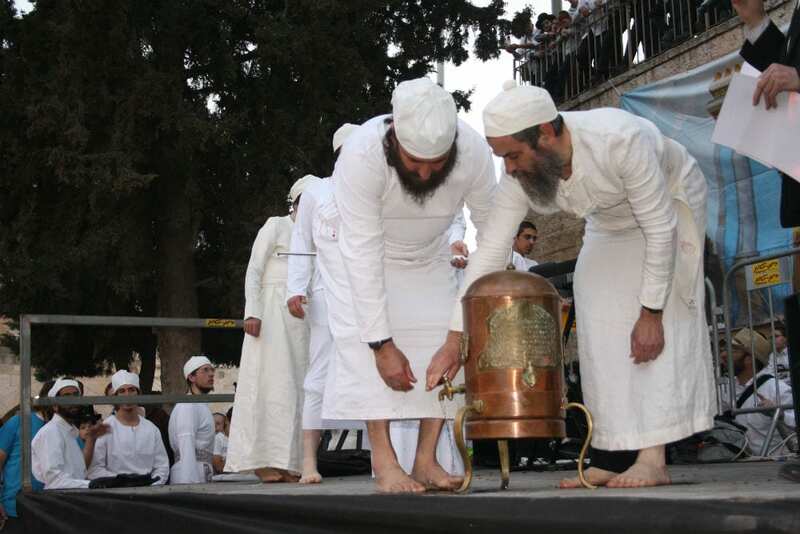 For the last fifteen years, the Sanhedrin has hosted a full-dress reenactment of the Passover sacrifice in Jerusalem. 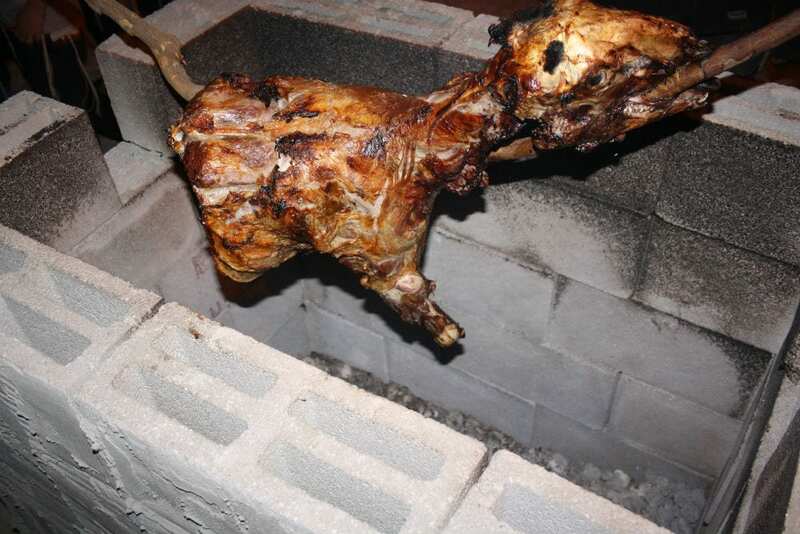 With humble beginnings and intended more as a public lesson, the ceremony has grown. Every year, more people attend and the ceremony itself develops in complexity, becoming more like the actual ceremony in the Temple. 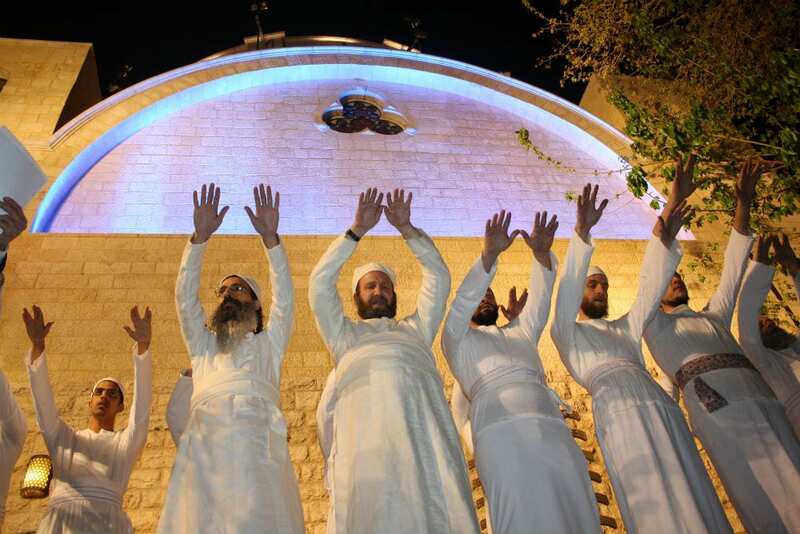 On Thursday, Kohanim, men from the priestly caste, dressed in special garments that adhere to Biblical requirements and perform the ceremony accompanied by musical instruments specially prepared by the Temple Institute for use in the Third Temple. 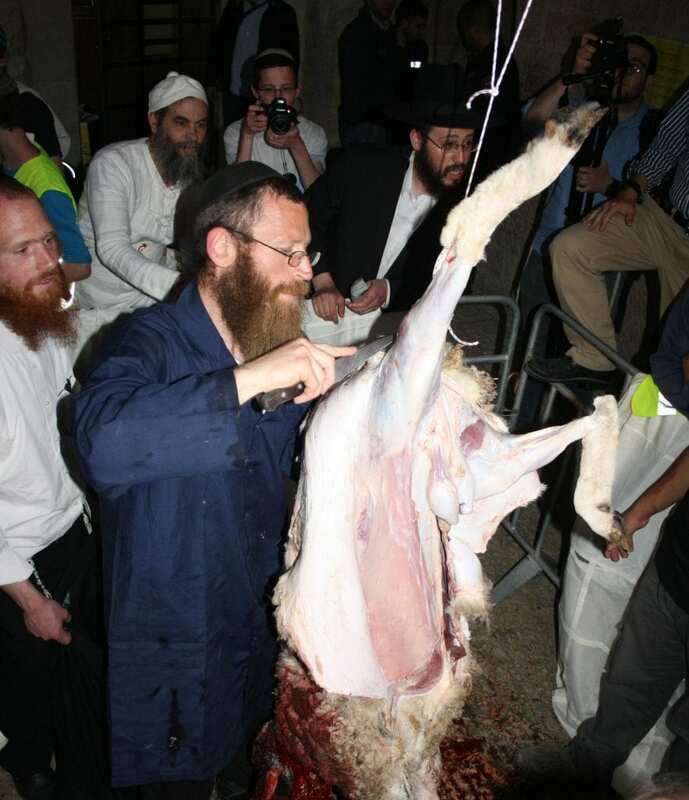 A lamb was sacrificed under supervision of a representative of the government veterinary ministry, and subsequently roasted as mandated by the Torah. 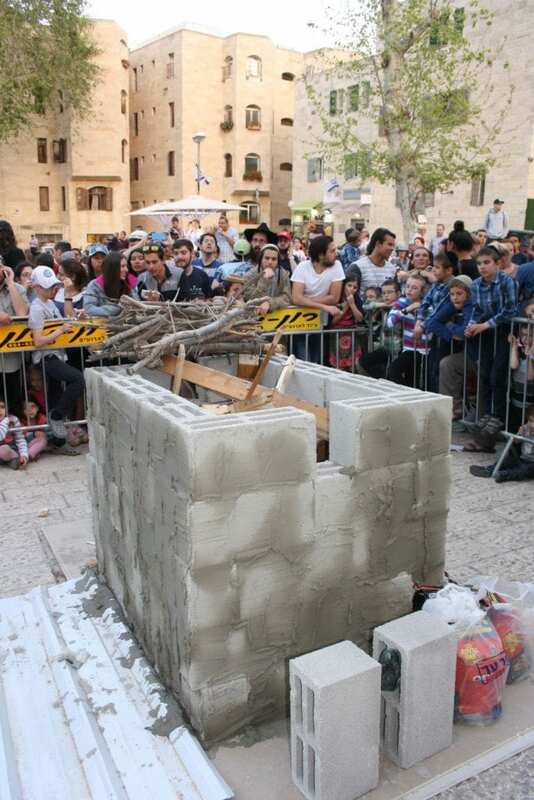 To accommodate the growing crowds, the Sanhedrin planned to hold the ceremony this year at the Davidson Center, an archeological park adjacent to the Western Wall and the Temple Mount. 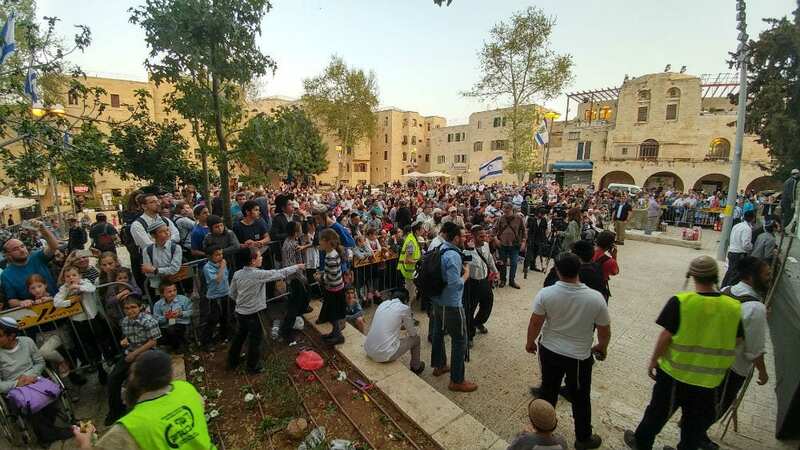 Fearing Muslim violence, the police refused to issue a permit for the event, and only four days before the event, the venue was moved to a location inside the Jewish quarter near the Hurva Synagogue. 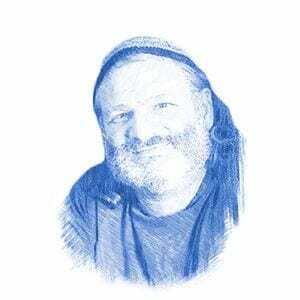 However, even this location is prime, located only a few hundred meters away from the Western Wall and the Temple Mount. 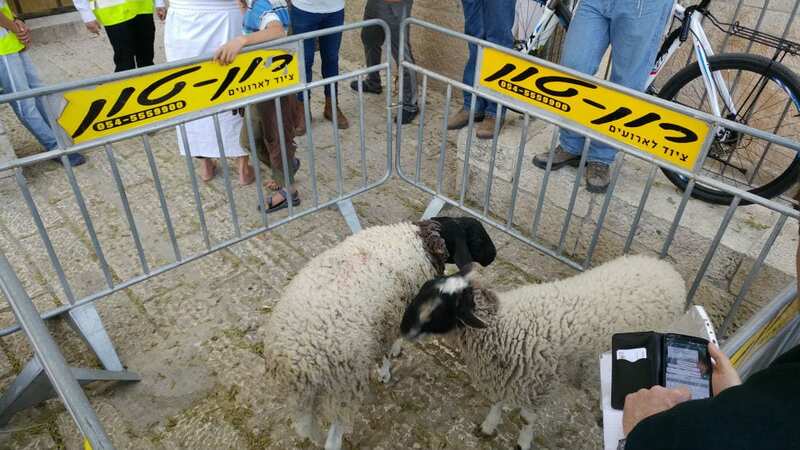 Left-wing media politicized the event, attributing right-wing extremist motives to the organizers and suggesting that their intent was to incite the Waqf, the Muslim Authority which oversees the Temple Mount. 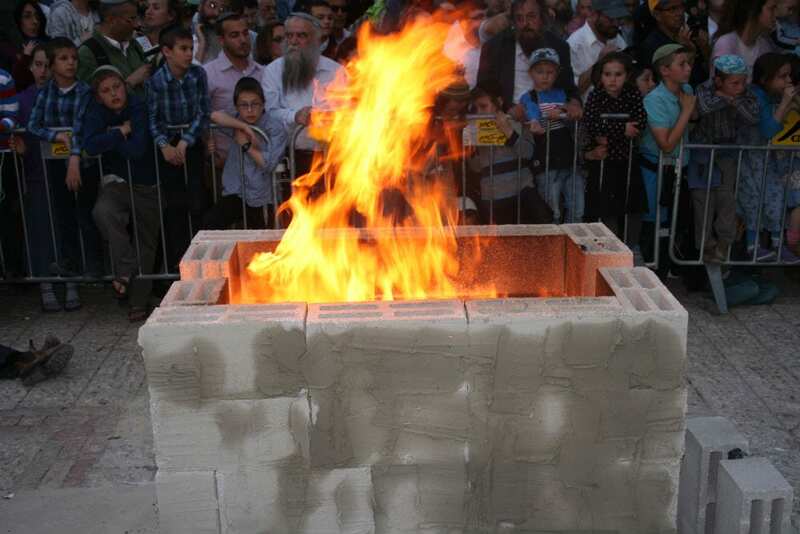 Rabbi Hillel Weiss, spokesman of the nascent Sanhedrin and one of the organizers of the event, emphasized that the event was apolitical and intended simply as a reenactment of one of the most central ceremonies of the Jewish People. 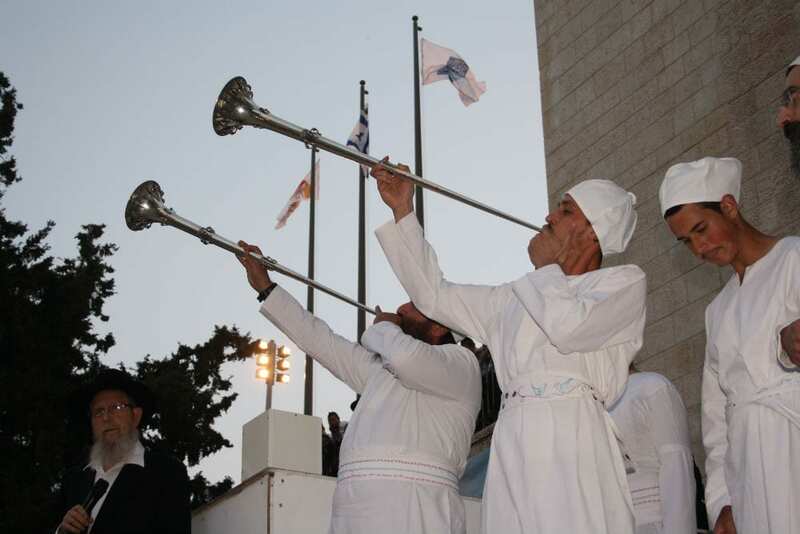 Temple-era music accompanied the ritual. 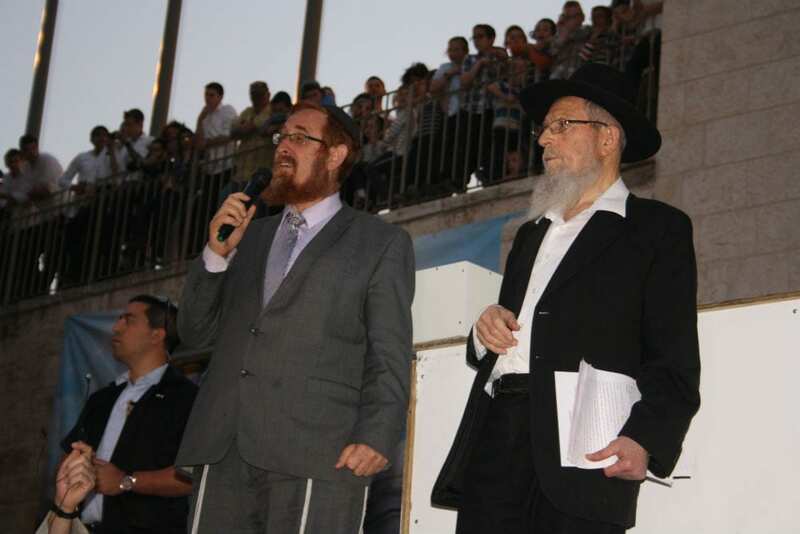 Rabbi Yehudah Glick, an activist for universal prayer on the Temple Mount and a Likud Member of Knesset, was in attendance.